How Much Money Can I Get for My Car Accident Injuries? What is a fair settlement for a car accident? How much money is a car accident accident worth? An injured claimant is entitled to recover money for economic damages such as current and future medical expenses and lost wages. Claimants are also entitled to recover money for non-economic damages incurred, defined as subjective, non-monetary losses, including but not limited to, pain, suffering, disability, disfigurement and loss of enjoyment of life experienced and with reasonable probability to be experienced in the future. See WPI 30.05; RCW 4.56.250. What Is The Fair Settlement Formula? 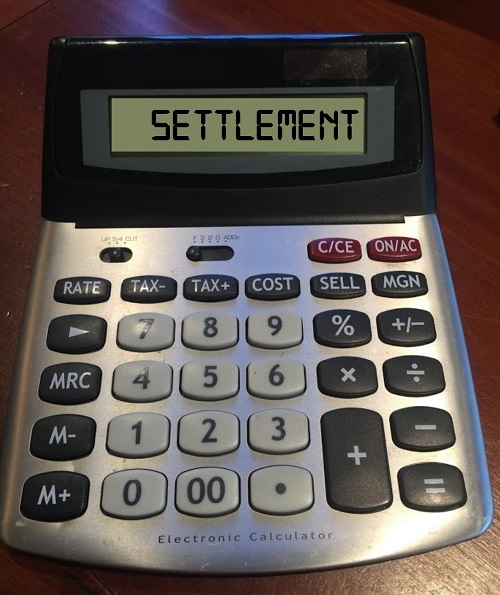 Is There A Settlement Calculator? What are examples of fair car accident settlements? How much is car accident compensation? 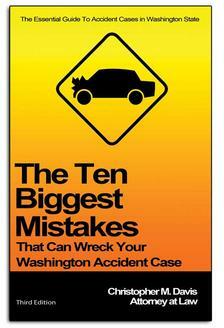 How to calculate a car accident settlement? How do I calculate a value for car accident damages? How to handle getting a car accident settlement? Is there anything I can do to increase my car accident settlement? What can I do to maximize my car accident settlement? How do I negotiate a car accident settlement? I was injured in car accident. Who pays? Is a car accident injury lawsuit settlement taxable?